Today, along with our great teammates Jodi of TastyTouring and Will of NoSatiation, we won the Austin Food Blogger Alliance trivia event hosted at Gourmand’s. 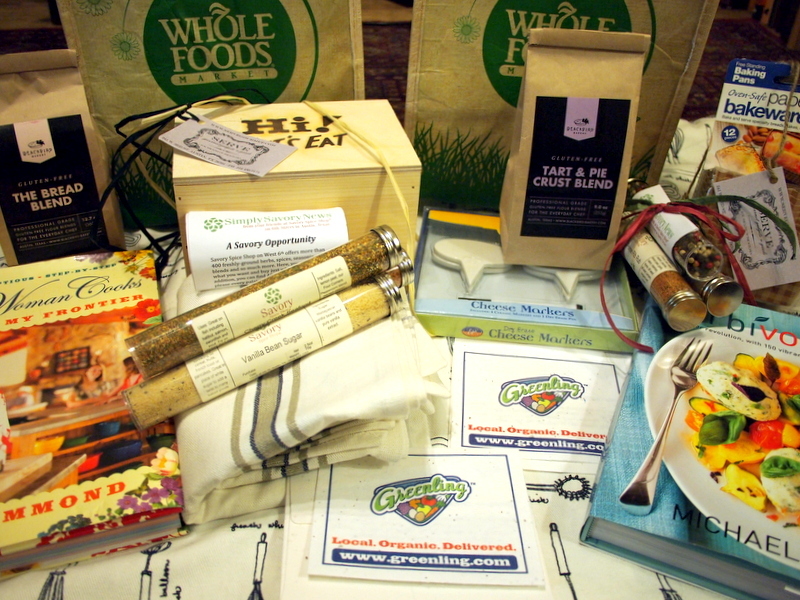 Prize bags included goodies from Blackbird Bakery, Greenling, Serve Gourmet, and Savory Spice Shop. Many thanks to our team, AFBA, and the businesses that donated prizes!